If you’re in need of Electricians and Electrical Contractors to Service your Residential or Commercial Property, use ImRenovating.com to find top rated electricians and electrical contractors in the Ottawa area. 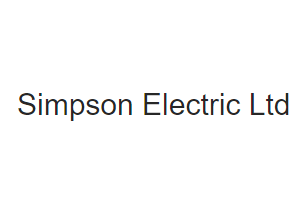 These listed electricians & electrical contractors offer the very best in reliable and honest work ethics that you will rely and depend upon for many years of reliable and professional Electrical Services for your home, business, cottage, or commercial and retail businesses. When it comes to working with electricity, you don’t want to fool around because it is dangerous work and can ultimately harm someone if not done properly and within the confines of the electrical code requirements for safe operation and use. In most cases, this is beyond the do it yourself scope of work as it can result in fire and loss of life. When you are considering having electrical work completed on your home, office, cottage, garage, or commercial establishment, use one of our local Ottawa area ImRenovating.com licensed and insured professional Electricians and Electrical Contractors to do the job right and with the highest regards to safety for your family and guests knowing the work was performed properly. In many ways, the harnessing of electricity hasn’t changed much in the last few decades, but the use of more modern and safer home and business electrical products has evolved tremendously. Our local Ottawa area electricians and electrical contractors offer a full range of commercial and residential electrical services to light and power your home or business safely. Our electrical specialists are very familiar with larger commercial spaces such as parking lot lighting and offices as well. Should you be in need of an electrician or electrical contractor for a home renovation project, additions, or new home construction, use ImRenovating.com to consult with local Ottawa area electricians and electrical contractors to see how they may help you with your construction or renovation project from consulting, to planning, and ultimately to installation and service of your new electrical service in your new home, office, garage, cottage, or commercial establishment. Our listed professional electrical contractors & electricians have a reputation for honesty, fair pricing and reliability thanks to their extensive and specialized knowledge and experience working on and servicing your electrical needs. We know you want complete professionalism, that’s why our contractors include experienced project managers, detail-oriented supervisors and skilled tradesmen who work together to ensure your vision is met. With our substantial pool of electricians, we know we will be able to provide you with the knowledge and experience, while maintaining the commitment to integrity, safety, and quality you expect for your home or business. Some of the electrical service work our qualified electrical technicians perform are Trouble Shooting and Electrical Repairs, Fuse Box Replacements, 100 Amp Replacements, 200 Amp Replacements, 400 Amp Replacements, Electric Baseboard Heater Installations, Hot Tub electrical connections, Sauna wiring, and Swimming Pool Motor Connections, Aluminum Wiring Removal and Copper Wire Replacement, Major Appliance Wiring for Stoves, Ovens, Clothes Dryers, Hot Water Heaters, Ceiling Fans and Exhaust Fans, Knob and Tube Wiring Removal and Replacement, Electrical Outlets, Switches, Dimmer Switches, Low Voltage Lighting, Troubleshooting and remediation, Direct Wired Smoke Detector Installations and Surge Protection, Electrical Safety Code Corrections, Light Fixture Installations, Electrical Panel Upgrades and Replacement, Breaker Panel Installations, Stand-By Generator and Back-Up Power Installations, Automated Lighting Systems, and General Electrical Safety Inspections. Whether you are considering an upgrade to your existing 110 volt electrical service, or require the punch of a 220 volt upgraded electrical service, contact one of our local Ottawa area electricians or electrical contractors for a risk free assessment of your residential or commercial electrical service. They will be pleased to complete a site visit and assess whether an electrical service upgrade is required or feasible using your existing electrical panel and can recommend what your options you may have dependent on your needs. Rewiring of your home is suggested if your current wiring does not meet today’s electrical code regulations or if there is a safety concern. This type of project is particularly important when buying or selling a home, or when dealing with the requirements of an insurance company. Depending on the age of a home that you may be purchasing, it may be wired with outdated and fragile aluminum wiring that is prone to melting or breaking when subjected to circuit overloads or continuous plugging and unplugging of appliances and could pose a threat of fire sooner or later. Some home insurance companies will not insure homes that are wired with aluminum wiring unless it is removed and replaced with more updated copper wiring. In some cases, the electrical panel may have been updated to a breaker system that does increase the overall safety of the electrical system, but doesn’t necessarily meet an insurance companies insurability requirements. In the case of commercial electrical work, we know your business or office might require something more than the average home. Electricity can be dangerous, and commercial building wiring can often be complicated. Regardless of complication, we're your resource when making commercial improvements. Whether it's a simple matter of moving some electrical outlets or a total rewire of a building, our expert electrical contractors have the understanding and expertise to get in and out quickly. 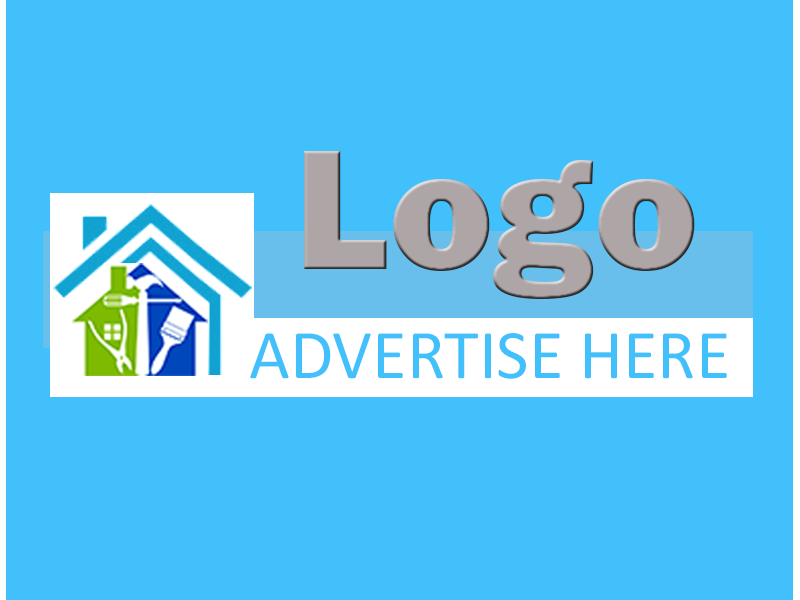 They want to ensure that you get the very best service at an affordable rate. Large or small scale electrical work not only creates a safe environment for you and your family, it has the added benefit of increasing the value of your home. When planning a home renovation or new construction, it’s important to consult a qualified electrician or electrical contractor to ensure any alterations or additions are performed by an industry professional. By having a dedicated and reliable electrician to work with, you won’t squander time and energy wondering who you’re going to call when the need arises. Whether you’re looking to start a new electrical project or need some preventative maintenance our Ottawa area electricians & electrical contractors are the best in the business. 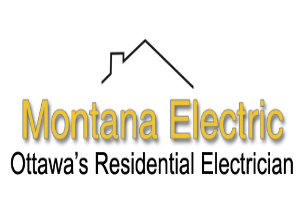 For all Top Quality and trusted Residential and Commercial Electrical Wiring Services in The Ottawa Area, look no further than the Electricians and Electrical Contractors section of ImRenovating.com, The Ottawa Area's Ultimate Trade Guide! 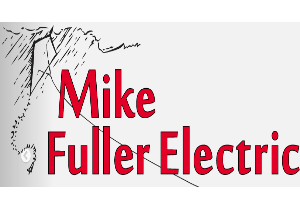 View Electricians & Electrical Contractors Photos From: Mike Fuller Electric Ltd.
- Mike Fuller Electric Ltd.